This is in a bid to tighten their grip on religious activities. The new directive by the Government also prohibits children from attending religious sermons and other related activities across China. 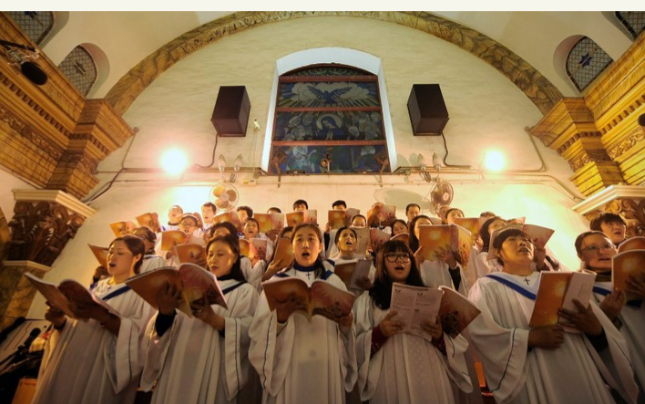 This control on churches in the country started several years ago when places of worship were told to remove crosses from their buildings in Zhejiang Province. Nee further said that the move reflects the tightening control of religion in “particular Islam and Christianity under the present administration” in the Asian country. She added, “In an important speech on religion last year, the President, Xi Jinping, said that young people must study science, believe in science and develop a ‘correct’ worldview and set of values.